The Consulting Club, the Business Leadership Club and the entrepreneurship department will host the first ever case competition on March 25 and 26. The competition will challenge teams of three to five people to come up with a solution to a given prompt, or “case,” for a chance to win a first place prize of $1,500, second place prize of $1,000 or a third place prize of $500. Interested applicants can apply now that the application was released at the first information session on Tuesday, Feb. 21. The competition is the brain-child of junior finance major Thomas Moylan, along with junior finance major John Corea Jr., senior finance major Justin Downey, junior management major Nicholas Ciccarelli and junior in the Master of Arts in Teaching program Shelby Sharkey. 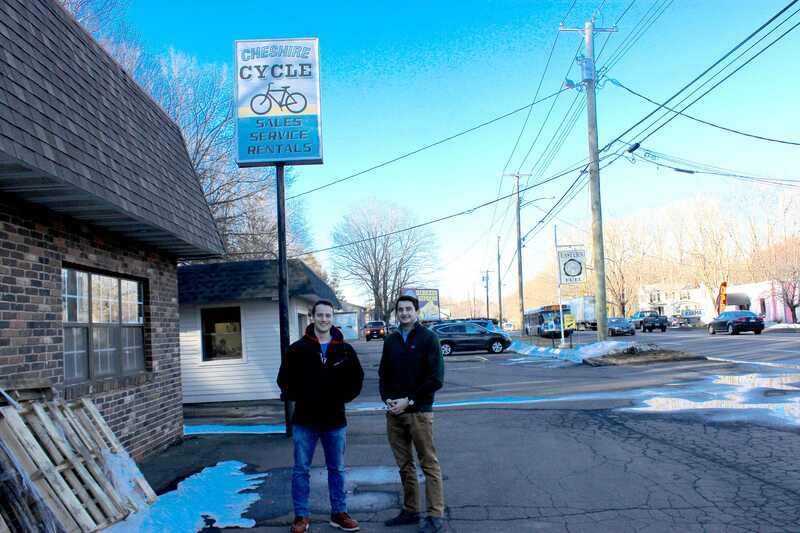 Dillon Pronovost, owner of Cheshire Cycle and Repair, a bicycle shop in Hamden, agreed to have the shop be a part of the case competition. All competitors will be given data about the bicycle shop that will help them determine their solution to the given prompt, according to Moylan. 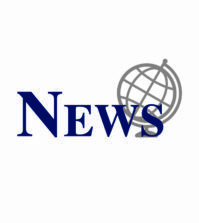 “We’re not only helping students get experience and something to put on their resume or something to take pride in overall, we’re also helping a business that is struggling financially, and that’s the beauty I see in the program,” Corea said. The first day will consist of teams coming up with a solution and creating a PowerPoint showing how to implement that solution. The idea for the case competition first came to Moylan over the summer when he found himself wanting to start a consulting club on campus. 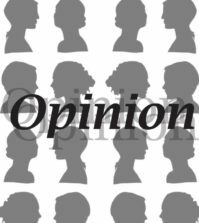 “We went to Mark Thompson [Vice President and Provost], and he was nice enough to give us the money because he thought it would be beneficial for all students who want to learn more and get real world experience,” Moylan said. The team is also collecting data from students in an online survey. The results of the survey will be released during the competition. The case competition would not be possible without Moylan, according to Ciccarelli.